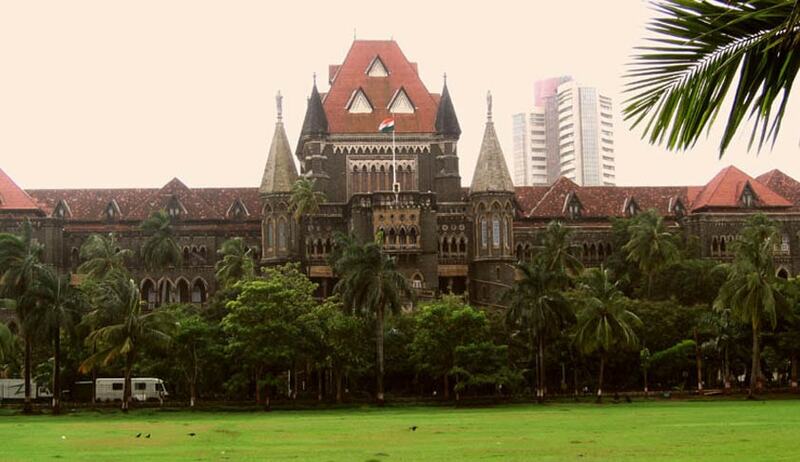 Rebuking the practice of political parties and their workers of putting up hoardings for frivolous reasons, the Bombay High Court sought to lay down certain procedures in order to curb the menace. In a 97-page judgement, the division bench of Justice Abhay Oka and Justice AA Sayed gave a set of 21 directions to municipal corporations, municipal ward officers and the Commissioner of Police. The Commissioner of Police has been directed to provide two armed constables to the concerned municipal officers of every ward in the city on a daily basis. These constables will accompany the municipal teams at the ward level every day in order to remove any illegal hoardings. Court has fixed 8 am as the time for carrying out this exercise. The court also said that illegal sky-­signs are displayed on “special occasions such as birthdays of political leaders or religious festivals” should be promptly be removed by municipal officers on the day or before the birthday or festival. The bench has directed corporations and other local bodies to provide a toll free number for lodging of complaints via sms, whatsapp and calls including the ones that are anonymous. Officers of the rank of Senior Inspector have been given the harge of local police stations to ensure FIRs are registered against illegal sky-signs and advertisements. Also, nodal officers will have to be appointed to ensure that Senior Inspectors comply with these directions. While granting permission to erect temporary booths and pandals a condition shall be incorporated by all municipal corporations that the permission holder shall not display any sky-sign on or in the vicinity of temporary booth or pandal without the specific permission of the commissioner and that any such illegal hoarding will be removed or taken down without notice. These directions have been passed in a bunch of PILs alleging that political parties utterly disregard all the rules and laws of municipal corporations and put up illegal hoardings and banners all over the State. All these directions have to be communicated by the state government to all municipal corporations, councils and district collectors within two weeks. To summarize the legal position in the matter, the order states that within the limits of the Municipal Corporations constituted under the BMC Act of 1888, no sky sign or advertisements can be erected or displayed without the written permission of the Municipal Commissioners. In case of Municipal Councils under the said Act of 1965, no skysigns or advertisements can be erected without paying tax. But, it will attract penal provisions of the Defacement Act if it is done without permission of the municipality. Even elsewhere, if such skysigns or advertisements are erected, displayed or fixed without permission of the local authorities, it will attract the penal provisions of the Defacement Act.